Celebrating 50 years of selling cars in Japan, Lamborghini marked the anniversary with a very limited edition of its Aventador S Roadster. Only five examples will be produced, and each one is themed after the five elements in Japanese culture — earth, water, fire, wind, and sky. 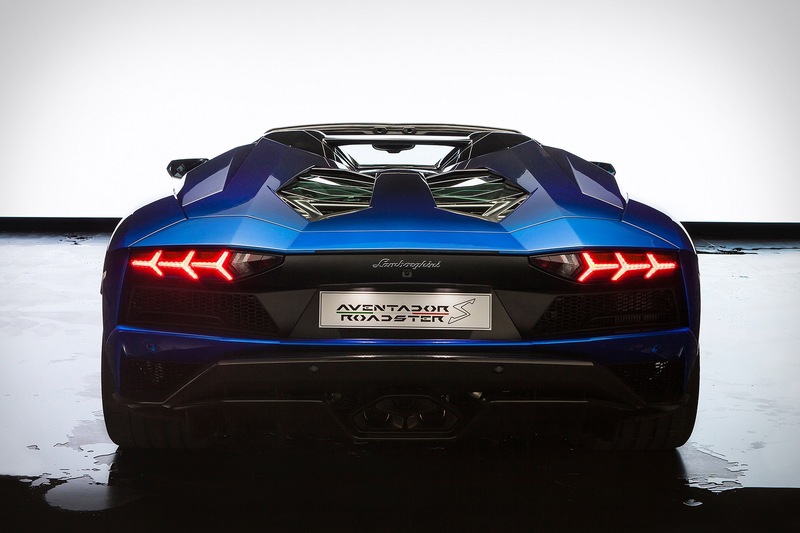 Lamborghini took the wraps off the first water-themed model, with labor-intensive blue-to-black paint and interior stitching that matches the exterior. Each of the five models is reserved for the country — a fitting reward for Lamborghini’s second-largest market.